into the same rail car. It was at this time that Roche developed his Jewel label, which was to become famous as a symbol of quality in the industry. 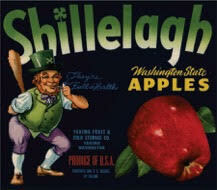 As the business grew, cold storage buildings were added and apples became a larger part of the packing operations. Roche brought his nephew, Pat Roche, from Ireland to help him through the tough Great Depression years of the early 1930s. The company survived, and Pat Roche took over the management in 1935. As apples and pears became more dominant in the Yakima Valley, the company continued to build more cold storage facilities and changed other operating procedures to accommodate this type of fruit. In 1964 the first controlled atmospheric storage buildings were built. Pat's son, John Roche, started his career in the company while going to school and went to work full-time in 1963. After the death of Pat in 1971, John took over as President and directed the company in its move into presizing and sorting apples in one of the most state-of-the-art facilities in the State of Washington. John's son, Michael, came to work for the company in 1992, and he has led efforts to expand and modernize plant operations even further. In 2004 Michael took over as General Manager and has directed the expansion of orchard operations to include 1,300 acres of tree fruit throughout Central Washington. 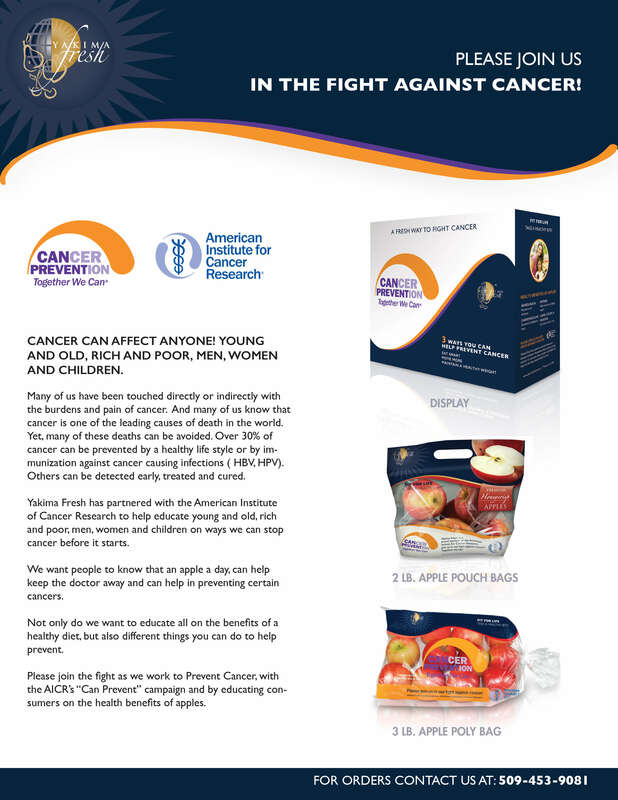 The company now grows, packs, and ships over two million boxes of apples worldwide. In addition, Michael has led the company in the formation of a new marketing group that handles the sales and shipments of twelve million boxes of apples, cherries, and pears for several packing operations. Roche Fruit Company continues to be a strong, innovative, and quality oriented grower, packer, and shipper of Yakima Valley fruits into its fourth generation of family ownership and management. Its most well-known labels are Jewel and Yak. Wilbur Stadelman began the company in 1924 in The Dalles, Oregon. As soon as his brother, George (Bun), finished college, he joined the company as well. Under the leadership of the two brothers, the company expanded into Hood River and Milton-Freewater in Oregon, Payett and Emmett in Idaho, and Yakima, Zillah, and Grandview in the Yakima Valley as well as the Wenatchee and Okanogan Valleys of Washington. 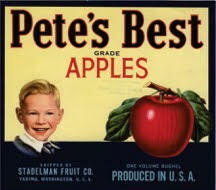 Many warehouses in Idaho, Wenatchee, and Okanogan were partnerships that were eventually sold or dissolved, but Stadelman Fruit continued to grow in the Yakima Valley and in its place of origin in Oregon. In the early 1950s, half of the company was sold to Nash-Finch, a wholesale distributor that had been handling the majority of Stadelman Fruit's production. However, Nash-Finch was alleged to be in violation of the Sherman Anti-Trust Laws forbidding vertical company integrations that resulted in market monopolies, and Stadelman Fruit reacquired full ownership. The company continues its business today as Stadelman Fruit but it is now wholly owned by the S. S. Steiner Company. Stadelman's, Dinner Gong, North Country, North Hills, Straight Arrow, and Pete's Best are among the company's labels. By John A. Baule from THE ULTIMATE FRUIT LABEL BOOK.